Technically, it’s not possible to Unlock an iPhone that has been updated to iOS 4.1 because there is no unlock available for the iOS 4.1 baseband. Now depending on your situation, there might be a way to unlock your iPhone. Again, if you have already updated to iOS 4.1 and upgraded your baseband, you will not be able to unlock. There probably won’t be any unlock for iOS 4.1 and you’ll most likely have to wait for iOS 4.2. This being said, here is what you have to do to unlock your iPhone 4.1 using UltraSn0w. This will work for the iPhone 4, iPhone 3GS, and iPhone 3G. Step 1: Make sure you’re still on iOS 4 or iOS 4.0.1. Step 2: jailbreak your iPhone using PwnageTool. Step 3: Go to Cydia and search for UltraSn0w. 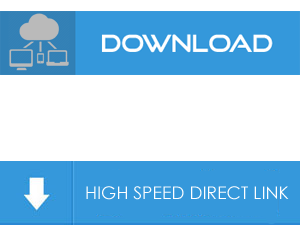 Download and install UltraSn0w. Step 4: Reboot your iPhone. Done! You should now have an iPhone unlocked with UltraSn0w.